Sweet Ecstasy opens a new branch! 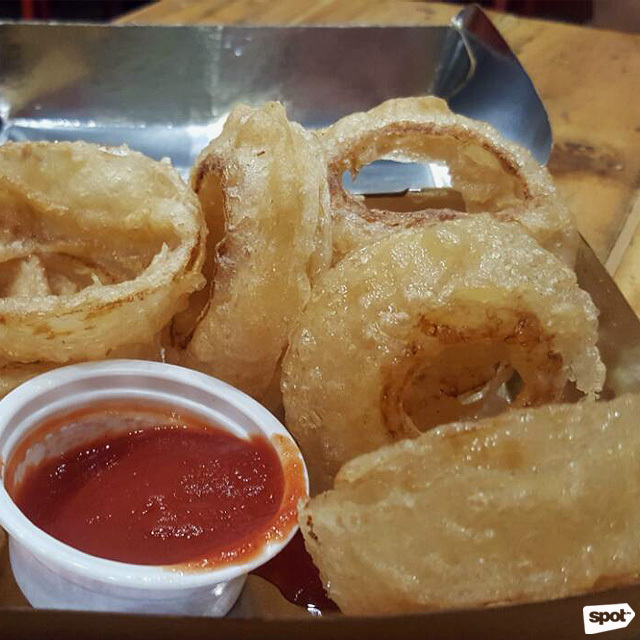 (SPOT.ph) It was a sad day for burger fans when Sweet Ecstasy closed their Katipunan and Cubao branches. 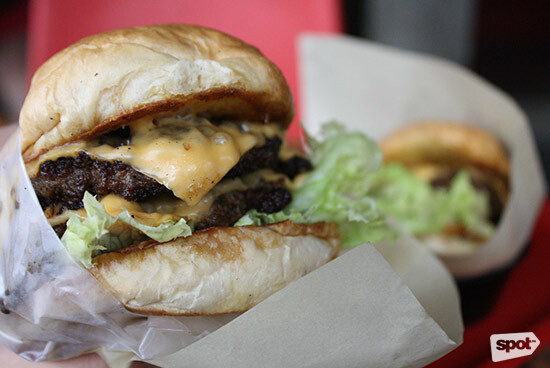 Though their Jupiter Street branch and Uptown Mall branches are still around, Manila's infamous traffic can make getting your hands on their signature cheeseburger particularly difficult, especially if you live on the other side of the Metro. Well, Sweet Ecstasy hears you because they've finally opened a third branch at Ayala Malls The 30th, making it so much easier to get their burgers and milkshakes if you're coming from the northern or eastern end of Metro Manila. 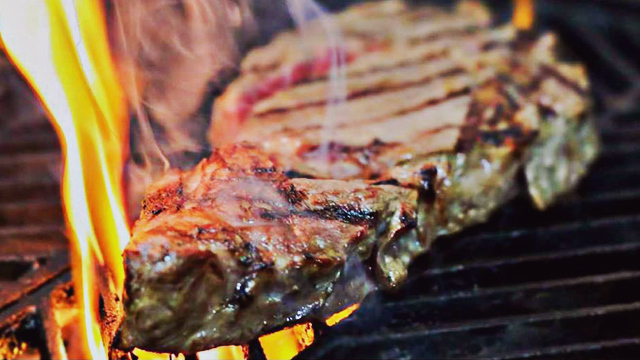 Sweet Ecstasy's American diner-inspired menu is full of all-stars. 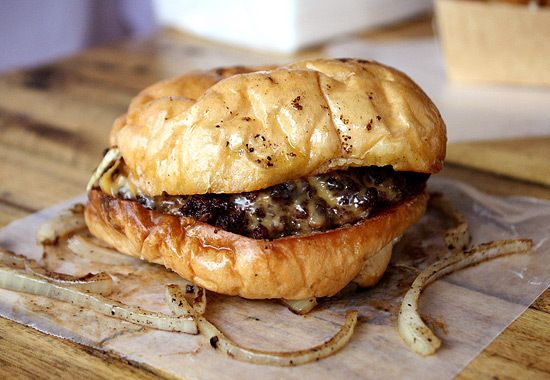 Their Steamed Cheeseburger currently reigns supreme on SPOT.ph's top 10 cheeseburger list. Yes, it's a secret menu item, but you'll want to have this special burger, which is less greasy than usual because of steaming. 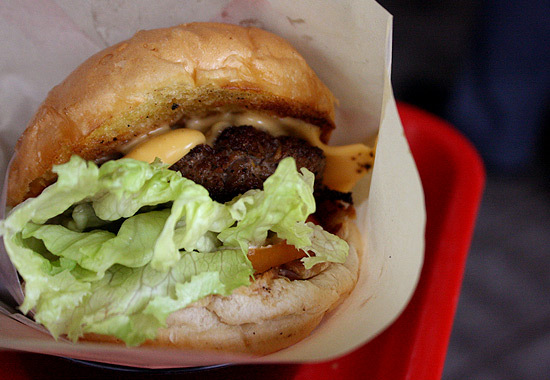 Which isn't to say their regular Cheeseburger isn't awesome enough already, with a succulent medium-rare beef patty. 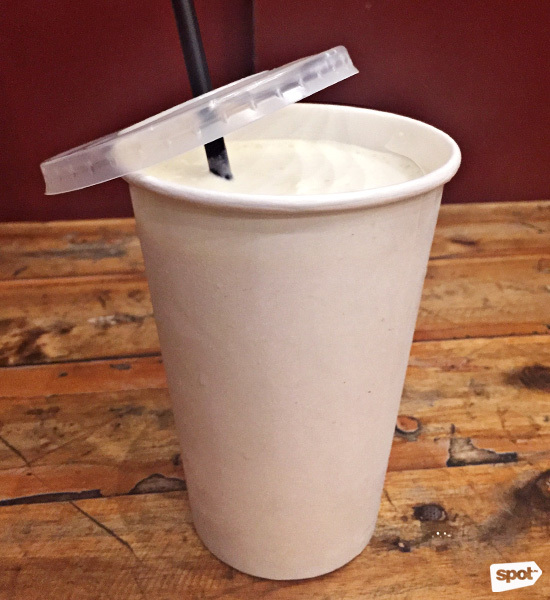 Wash all of that goodness down with their Classic Vanilla Milkshake—which ranks fourth on SPOT.ph's top 10 milkshake list. 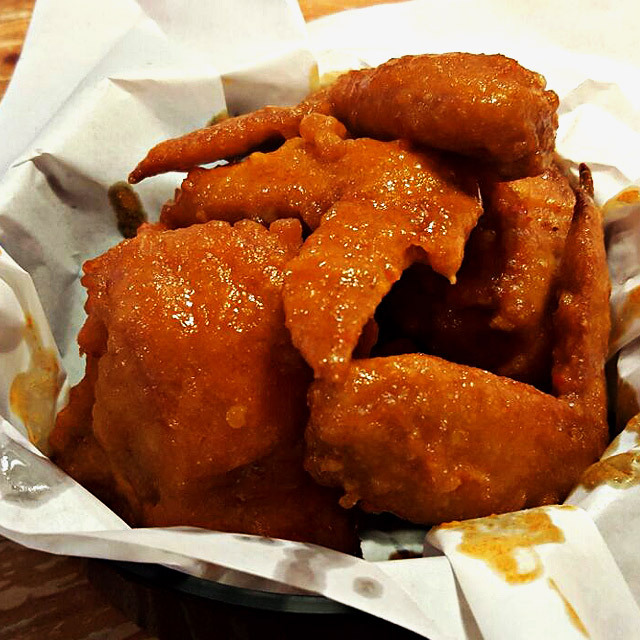 Other must-tries on their menu: Buffalo Wings (also number-one on SPOT.ph's top 10 buffalo wings list) and Onion Rings (number-four on SPOT.ph's top 10 onion rings list). 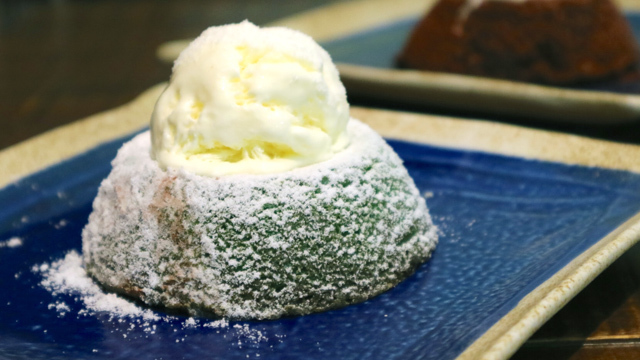 Pretty much everything you can get at Sweet Ecstasy is exceptional, so better hurry to their new branch. Sweet Ecstasy is at 2/F Ayala Malls The 30th, Meralco Avenue, Pasig City.